It's about working together as a community to improve our personal safety and household security. It is as simple as getting to know your neighbours and exchanging contact information. The program combats crime in the most effective way – before it starts – by reducing the opportunities for crime to occur. Your neighbours know who you are, what type of car you drive, and may be the first to notice a suspicious person at your door or window. A police officer on patrol are not always aware of the normal comings and goings in your street. You and your neighbours are in a position to observe strangers and/or strange behaviour and report these suspicions to police. By simply getting to know the neighbours around you, you will be well positioned to recognise someone or something that’s suspicious. Crime prevention is everyone’s business. Residents of a community are all responsible for its protection. 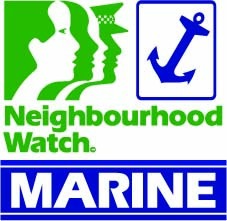 Neighbourhood Watch is a method of reducing crime by encouraging you to learn how to recognise and report suspicious activity in your neighbourhood, and how to make your home less inviting as a target for thieves. 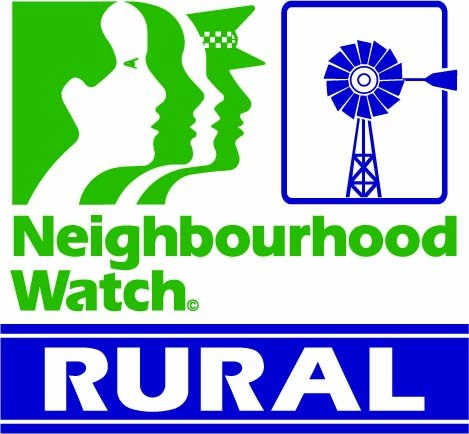 Neighbourhood Watch is a good way to start conversations in your community and build safe, strong, caring, connected and happy communities! If you see a suspicious car or person in your street, or around your community, recording the information may help the police to catch a criminal. 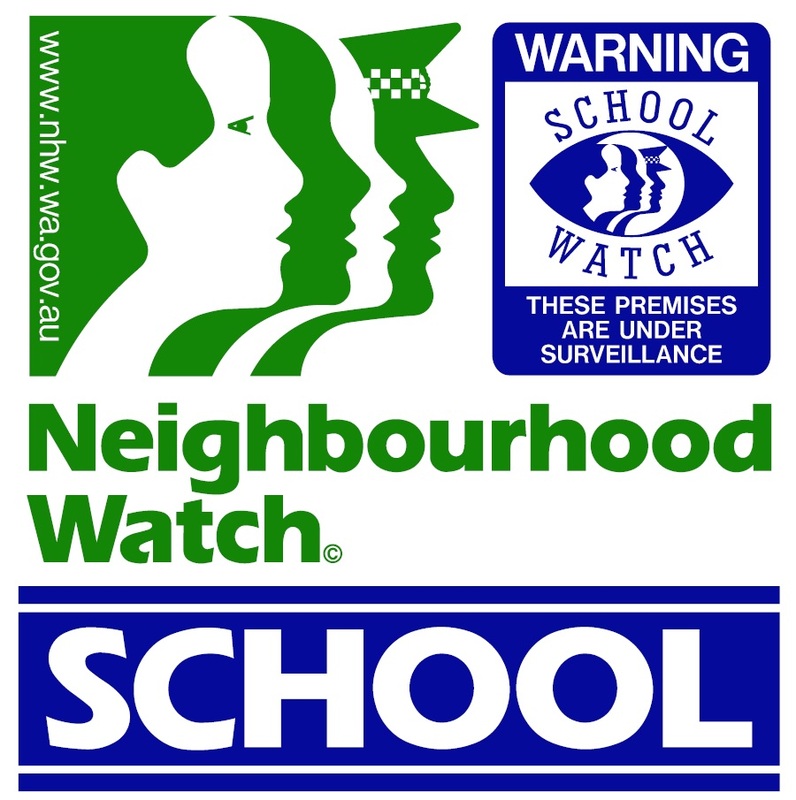 Neighbourhood Watch is working together as a community to improve our personal safety and household security. Learn more about how you can get involved.